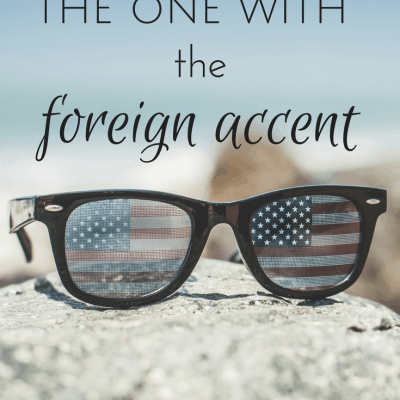 But then there’s the whole other side of foreign accents. 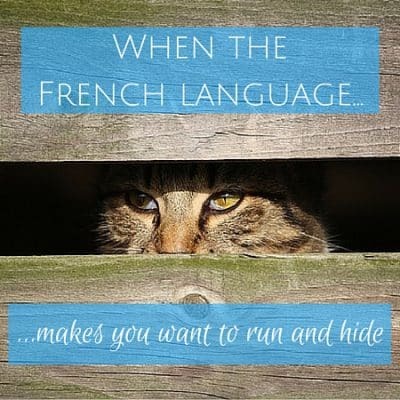 When people say critical things to someone who speaks with a foreign accent. 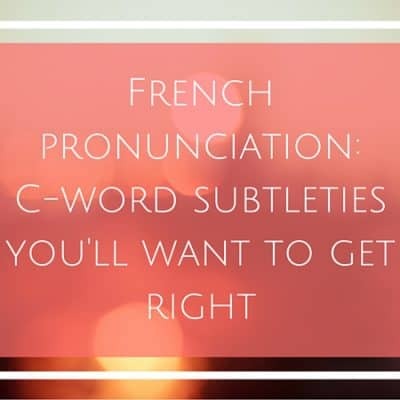 Sometimes they do this without realizing it, but most of the time, people are fully aware that what they’re saying is rude. 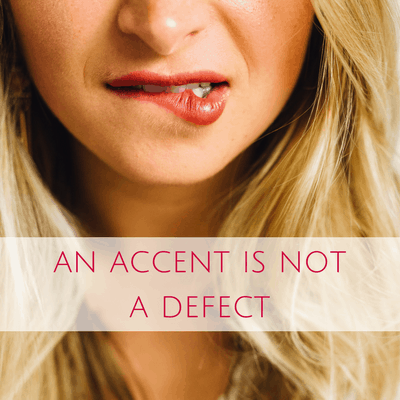 Even downright mean and derogatory things, as if having an accent is a defect. 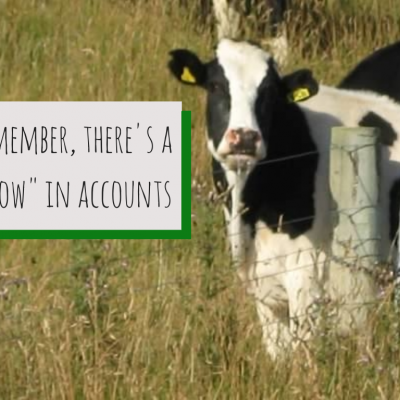 There’s no shame in having an accent. 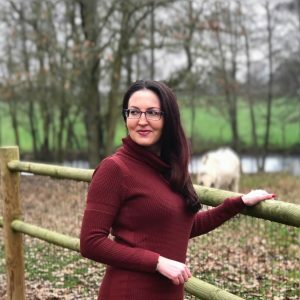 No matter how compassionate or empathetic you are, sometimes the only way to truly understand something is to experience it for yourself. 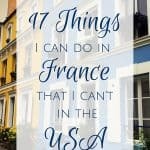 I never really considered what life might be like for someone with a foreign accent… until I experienced it as an American living in France. 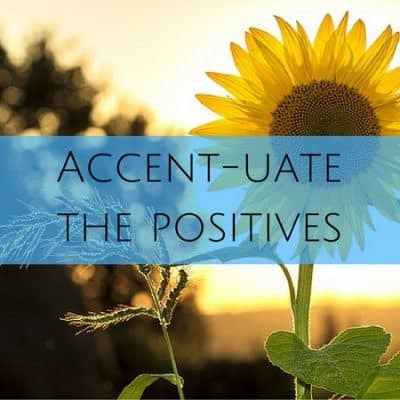 When you have an accent in your second language, which most of us do if we started learning it as an adult, people sometimes react to you differently. 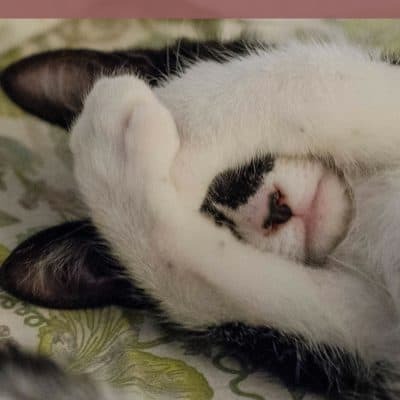 Sometimes it’s good and sometimes it’s not. 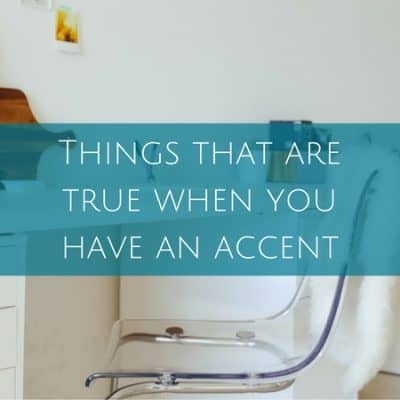 Here’s my list of 19 things that are true when you have a foreign accent. 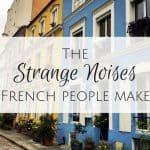 Even if you consider yourself fluent in French or pretty close to it, certain situations will still send shivers down your spine (or maybe it’s just me). Situations like what, you ask? 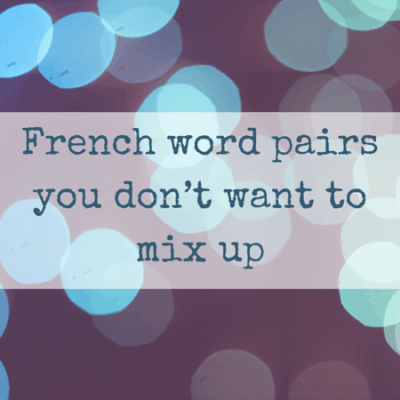 Here’s when the French language makes you want to run and hide. 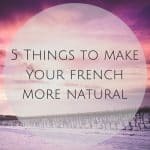 After living in France for over four years now, I’ve learned that your accent is only an obstacle if you allow it to become one. 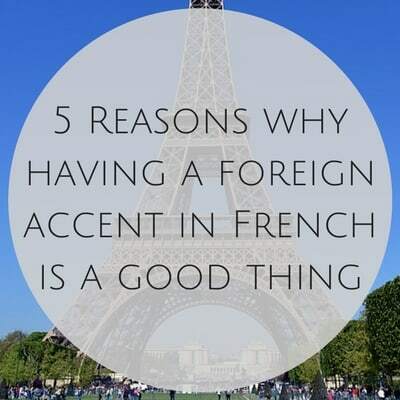 Most of the time having an accent in French is a good thing! 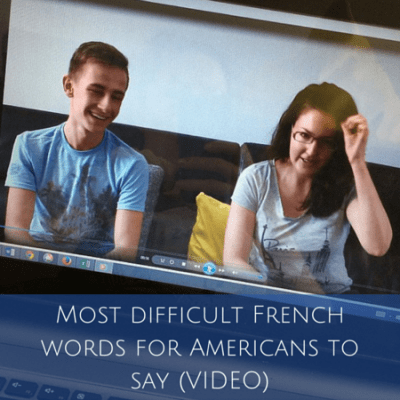 Language learning isn’t easy so if you’re learning French, don’t sweat your accent. It’s not a big deal.